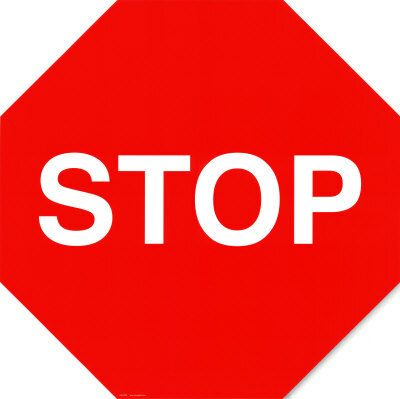 STOP :This statement terminates a processing block in an executable program. processing blocks, or when you do not want to trigger the END-OF-SELECTION event, you must use EXIT. Terminates loop processing (DO, WHILE, LOOP, SELECT). Leaves the subroutine or modularization unit (FORM, MODULE, FUNCTION, TOP-OF-PAGE, END-OF-PAGE). Terminates report processing and triggers list display.